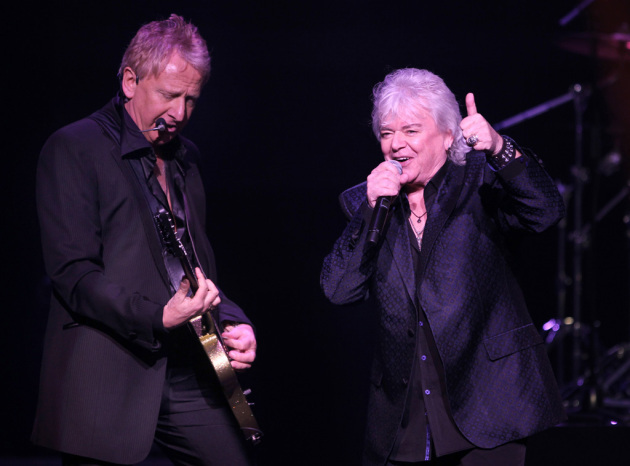 News Americas, New York, NY, Fri. June 27, 2014: Famed Australian soft rock duo Air Supply will join a list of reggae heavy weights this weekend for a mega concert in Queens, New York. Air Supply is among the heavy weight headliners set to perform on Sunday June 29 2014 at ‘Groovin’ In The Park’ at the Roy Wilkins Park in Queens, New York. After being signed by music mogul Clive Davis to Arista Records in the mid 80′s, Air Supply went on to score eight Top Ten hits in the United States, including “Making Love Out Of Nothing At All,” “Good Bye,” “Its Never Too Late” and “Lost In Love,” which was named “Song Of The Year” in 1980. Concert tickets can be purchased online at www.groovininthepark.com.